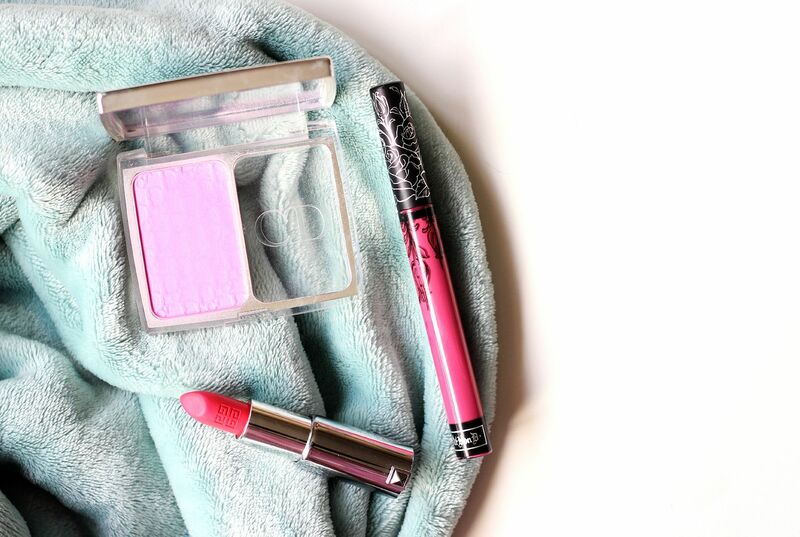 Pretty in pink: super speedy makeup. Last week I had a particular case of the I want to sleep in all day days. Unfortunately, this clashes with my need to get up and go to work, so I had a problem. This resulted in 5 minute makeup and questionable hair choices. Luckily though, I remembered that pink is key for when you’re tired and in a rush. A pop of a perky pink blush on the cheeks and a slick of pink lipstick means that you look instantly fresher and far more presentable. The blush in question is my ol’ favourite, the Dior rosy glow blusher. 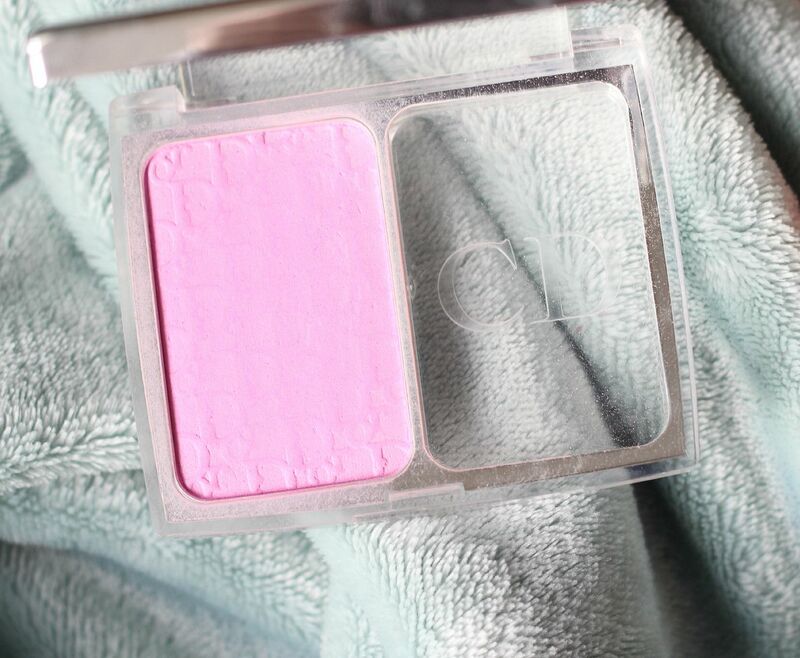 It allegedly adapts to your skin, but I just think it’s a pretty pink blush that makes everything look a little more cheery. Sweep some of this on and you’re good. With that, last week I swayed between something dark and vampy and something pretty and pink. Pink is faster, so when time is tight, either Kat Von D Mother or Givenchy 205 came to the rescue. 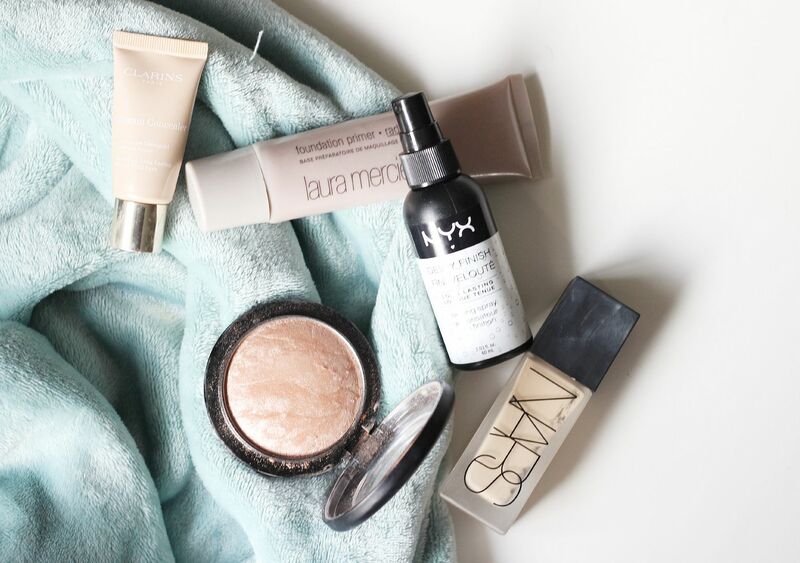 What are your go to products for speedy mornings?